On Friday, U.S. special counsel Robert Mueller delivered his report on Russian meddling in the 2016 election. Slate writer Dahlia Lithwick says this isn't the end, but rather the "end of the beginning." U.S. special counsel Robert Mueller's report into Russian interference during the 2016 election could reach lawmakers this weekend, but Slate writer Dahlia Lithwick says this isn't the beginning of the end, but rather the "end of the beginning." 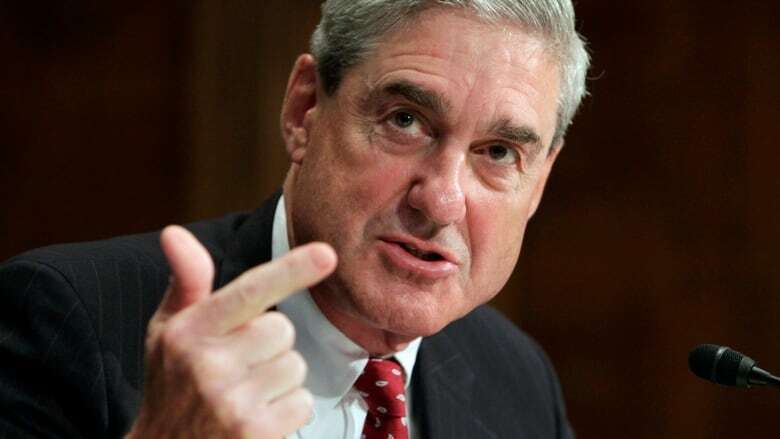 The substance of Mueller's report, which was delivered to Attorney General William Barr late Friday, is known to only a handful of people in Washington, D.C., though media reports say Mueller has suggested no further indictments. "That's very significant," Lithwick told Day 6 host Brent Bambury. "There were a lot of people we thought, possibly, that Mueller had been looking at very carefully," she added, citing Donald Trump Jr., the president's son, and Jared Kusher, the president's son-in-law. But Lithwick also points out that other entities, including prosecutors at the district court in the Southern District of New York, are looking into alleged crimes. "So, by no means is it over," even if some in Trump's inner circle are breathing a sigh of relief this morning, Lithwick said. Lithwick spoke with Day 6 on Saturday. Here's part of the conversation. What about these post-Mueller investigations? The case against Roger Stone, or this stuff that's with the SDNY. How much is still left to come from those? We have no idea. I think what we do know is that Mueller himself is wrapping up but I think you're quite right. He has been very, very careful — again, going back months — to farm out big chunks of his investigation and his prosecutions to prosecutors' offices in New York, as you said, in Washington, D.C., in Virginia. Those are ongoing. And the investigation into, for instance, Deutsche Bank; into what's happened with the president's inaugural committee, his taxes. All that is still ongoing. But the thing that was hanging over the nation — this kind of Sword of Damocles of the Mueller report — is no longer there, as of today I suppose. So, William Barr, the U.S. attorney general, gets to decide what happens next. What are his options with what he can do? This is just the big smackdown that we're going to see next. There is language in the special counsel regulations that says he's meant to keep what he gets from Mueller confidential, and the fight we're already seeing ramping up is Democrats saying, "Confidential doesn't mean that the House doesn't see it, the intelligence committee [doesn't see it.]" Ken Starr has already got a piece up at the Atlantic saying under no set of facts should this come out. It's meant to be confidential. 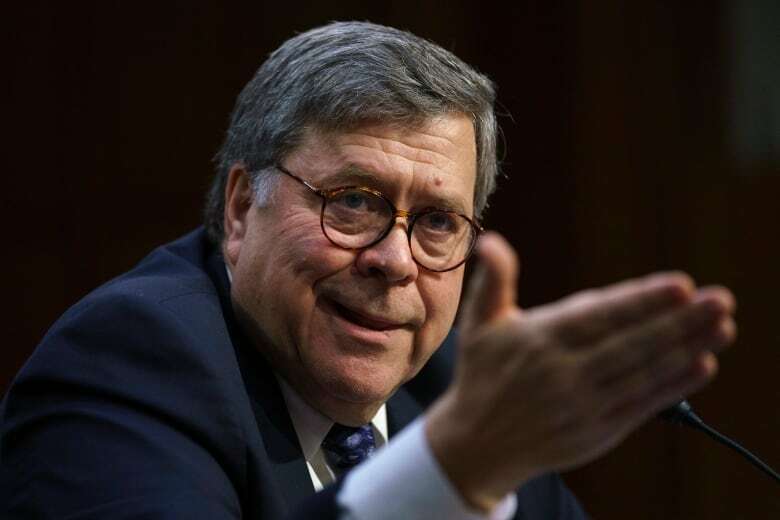 So, I think the fight we're going to have in the coming days is going to be Barr claiming as much as possible, I suspect, that nothing other than a brief summary comes out. And I think that there are a lot of folks on the Democrat side who say, "Look this is a 22-month investigation, we need to know the underlying facts." And there are reports that Barr may brief members of Congress as soon as this weekend. If that happens, how soon should we expect to hear leaks? I think it depends again on what's in the underlying report, and we don't know. I think it's very clear that folks like Adam Schiff at the intelligence committee [and] Jerry Nadler in the judiciary committee, are making it very plain that they think their work is really just beginning [and] that in order to do their constitutional duty of determining whether impeachment proceedings should happen, they simply need to know everything. And I think that the more Barr tries to say, 'Look, it's all over. It's nothing. There's no there there,' the more you're going to hear real pushback — they're making claims, I think, that they could subpoena Mueller and find out what he knows by way of subpoena. So, I think how soon it's going to happen ... is to be determined but I think that the idea that they're just going to quietly accede to him saying here's my summary, go home, I think that's not going to happen. 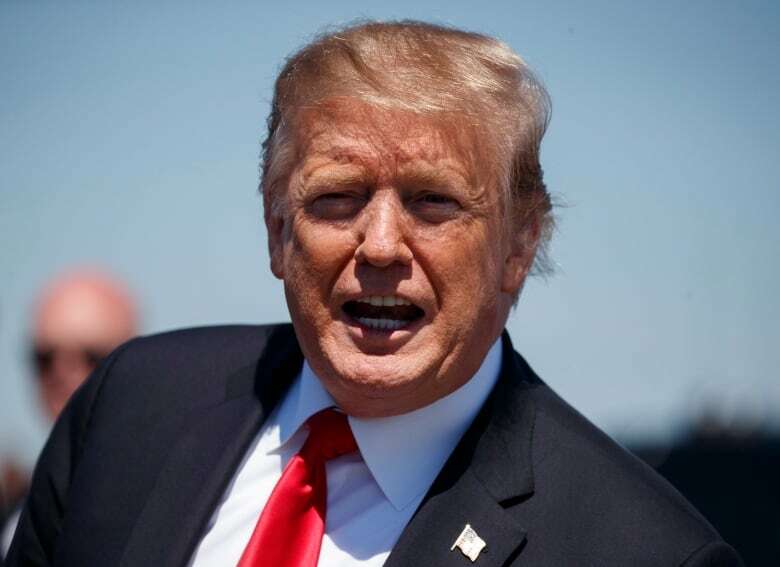 But a lot of people, I think, were thinking that this report would mean some kind of conclusion here and based on what we know so far, this idea that there are no more indictments, allies of the president are declaring victory or an exoneration this morning. Do you think that there is going to be any sense of conclusion around this? I think we might see it more as the end of the beginning, believe it or not. This has taken on this sort of epic structure in American narrative. This is the story — good versus evil, white hats / bad hats. It depends on whether you watch Fox or MSNBC who's wearing what. But I think that you're very right that this is actually a narrow sliver of the story. It always has been. Mueller's charge was actually quite circumscribed. He's been out in the open with ... all of the what's called speaking indictments. He's been telling us all along that my lane is pretty narrow. The lane that the southern district takes up, the lane that prosecutors in Virginia take up — those are other matters. And then Congress itself is looking at other matters. So, I think that to suggest that this was the entirety of the story is a little bit to fall into the president's trap, the "no collusion" trap in some sense. What happens next will be up to Americans stepping up and Congress stepping up and other legal entities stepping up and not having magical thinking that Mueller was going to solve everything and deliver it with a bow on top. This transcript has been edited for length and clarity. To hear the full interview with Dahlia Lithwick, download our podcast or click 'Listen' at the top of this page.